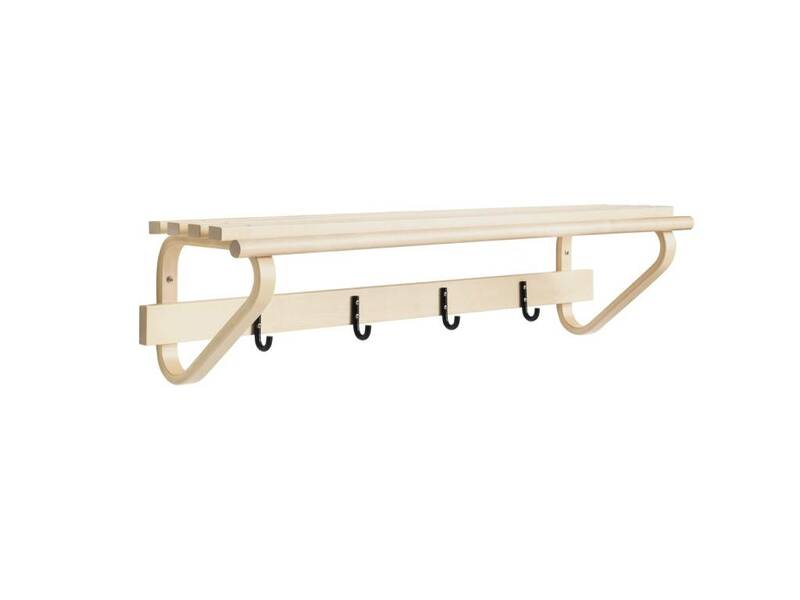 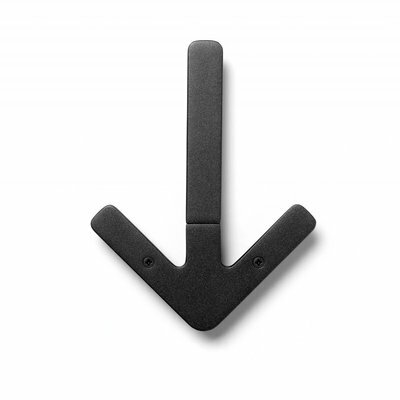 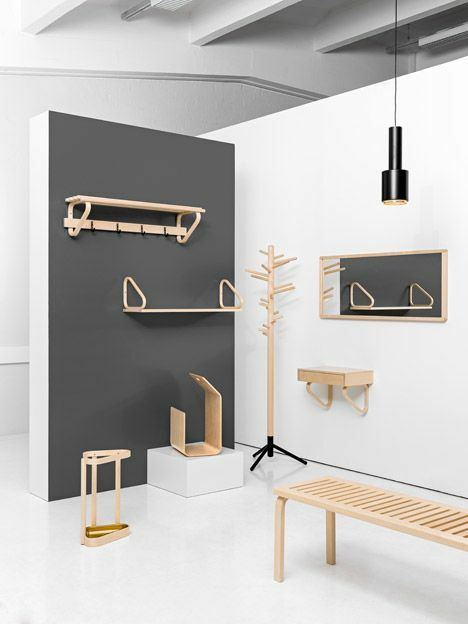 The coat rack designed by Alvar Aalto in 1936 consists of shapes iconic to Artek. 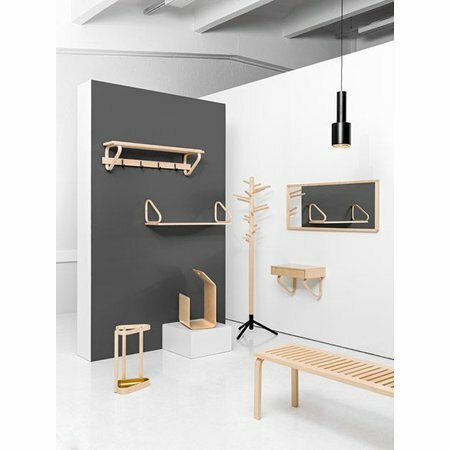 Made out of birch, the coat rack has four black steel hooks, a bar for hangers and a shelf for hats. 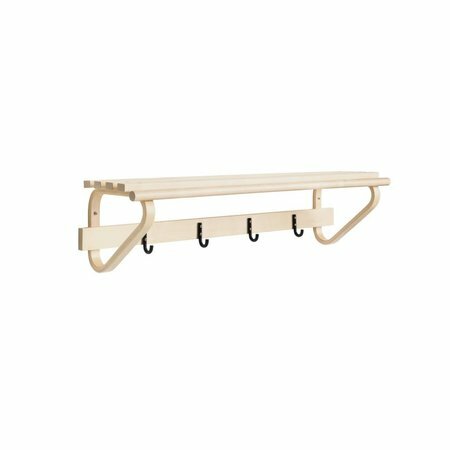 Regardless of its age the coat rack is a timeless choice to complete the interior in the hallway or for example in the dressing room. 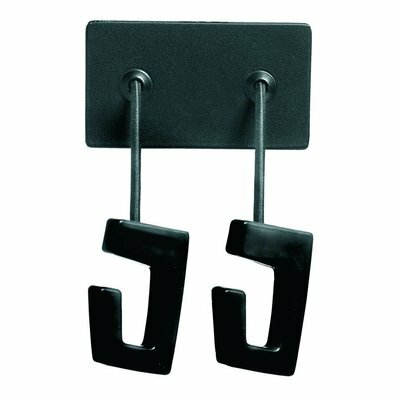 Spiegel,Passpiegel,Garderobe spiegel, hal spiegel , badkamer spiegel.